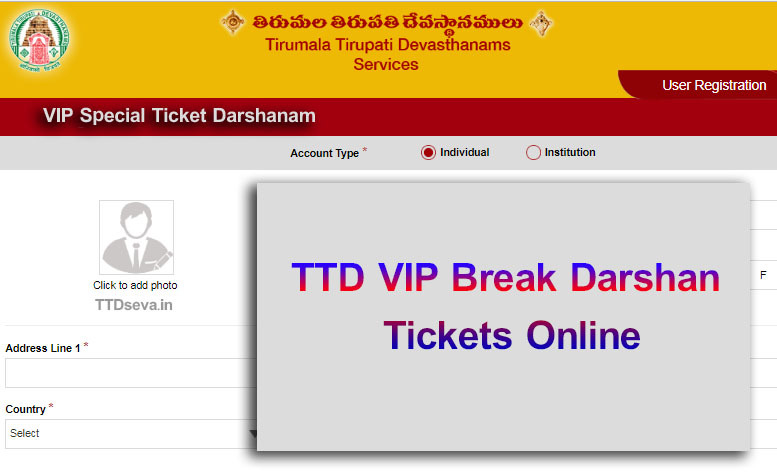 TTD Divya darshan Waiting Time, Pedestrians Ticket Info. 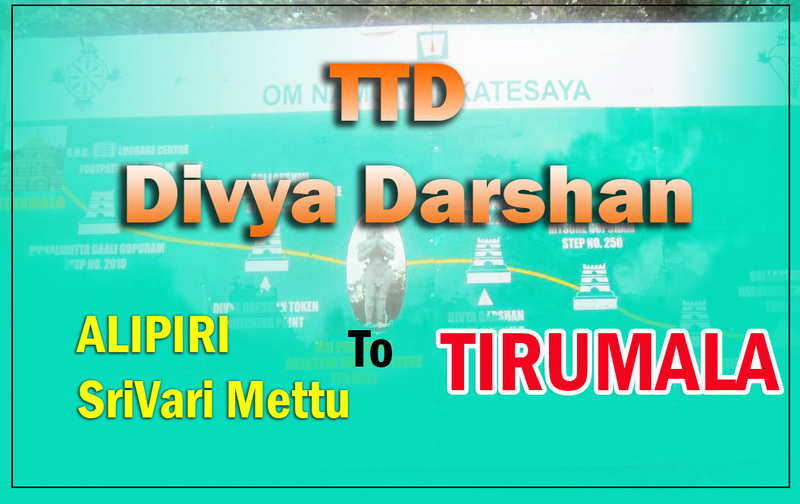 TTD Divya darshan Waiting Time, Tirumala Tirupati Devasthanam by Kalinadaka ( Pedestrians) Trek from Srivari mettu, Alipiri to reach Tirumala pilgrims comes under Divya darshan category. Reach time, waiting time, step counts many more details mentioned here. TTD has provided many facilities to the Pedestrians pilgrims who are visiting the temple of Lord Venkateswara by trekking Alipiri or Srivari Mettu foot path routes. 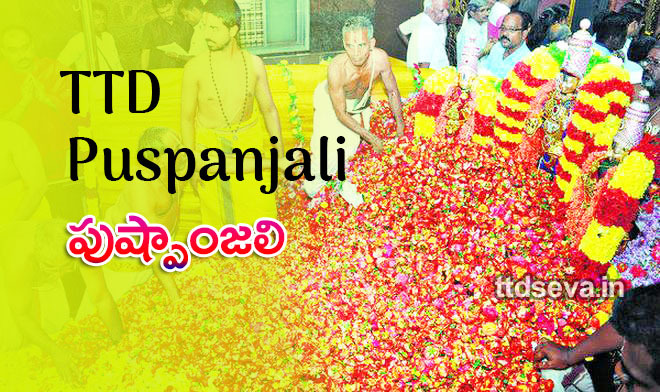 Divya darshan services only for who come by foot to Tirumala temple. TTD Provided Free bus facility from Railway Station to Alipiri or Srivari Mettu to transport the pilgrims ( free of cost) who desire to trek the respective footpath routes as per their choice. Pilgrims choice to starts from Alipiri or Srivari mettu. Alipiri is way to Tirupati ( Above 9kms) and From srivari mettu its approx 2kms. better to go with Srivari mettu. it takes 4 hours to complete tour, reach Tirumala on time. TTD Board organized free luggage counter has been arranged at Alipiri station where in pilgrims can deposit their luggage and get the print receipt. After reaching Tirumala they can collect their baggage. Luggage can be carried by vehicles. sensitive device Laptops, any glass item pack with own risk. 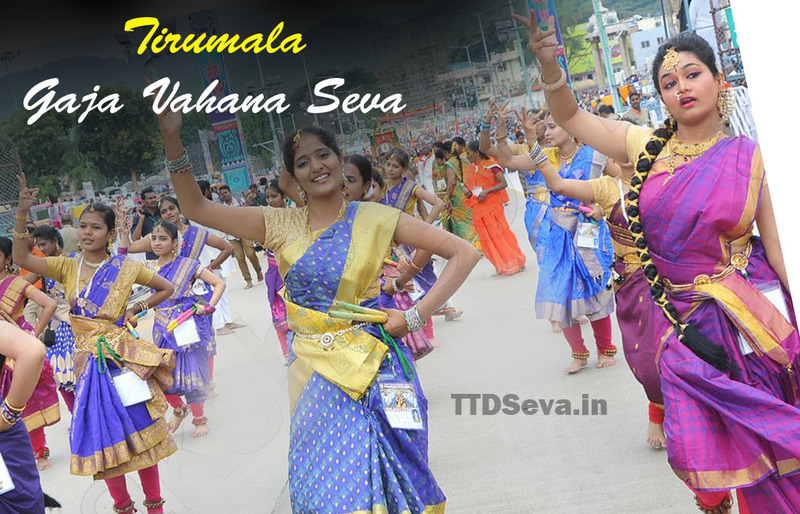 Pedestrians can get many benefits, provided Tirumala free accommodation is available for them in PACs (Pilgrim Amenities Complex), free tonsuring, free Darshan and free meals are also available at Matrusri Tarigonda Vengamamba Annaprasada Bhavan and PAC-2 annadanam complex. Darshan token price is free for all. TTD Public free transports starts from Morning 4 am. The timing for Divya darshan is different for different ways pilgrims. and day by day changes seva timing in the week. You can take rest at TTD Rooms. Pilgrims can take rest, fresh up at their allotted rooms. From Alipiri Mettu to Tirumala. Everday Around 14,000 tickets issues. The free quota for normal days. 20,000 tickets for Weekends. it’s 24*7 services. Opening Timings: 00:00 am – 11:59 pm. Divya Darshan tickets can get at 100th Step. On any day, Divya Darshan slot opens at 12:00 am on the following day and closes at 11:59 pm. it takes 5 hours to reach Tirumala. By Divya darshan ticket, you can get free accommodation, Free meals Annadanam seva at Matrusri Tarigonda Vengamamba Annaprasada Bhavan. Two laddus issues per tickets. for extra laddus, charge 25 rupees for each. From Srivari Mettu To Tirumala. Every day around 6000 No.Of tickets Issued.on weekend 8000 tickets quota issued. Open Timings slots from 6:00 am – 5:30 am. Collect ticket at 100th Step ( same for Alipiri, Srivari mettu pilgrims) Divya Darshan slot opens at 6:00 am on the following day. 5 laddus issues along with ticket. 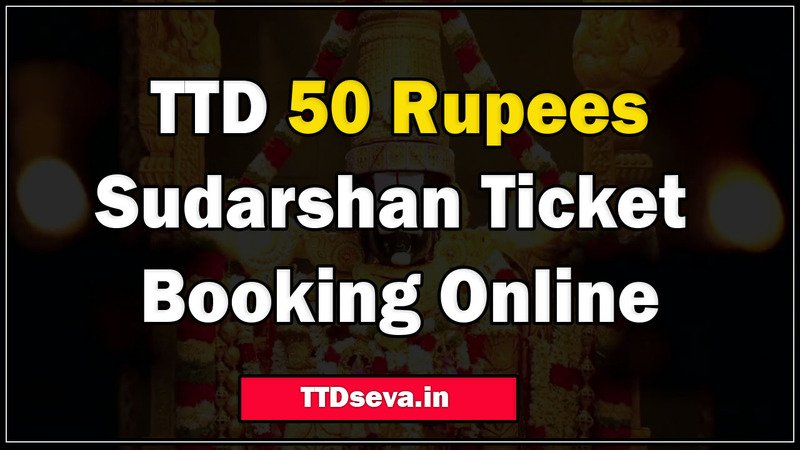 4 Laddus cost Rs.70 and 1 Free Laddu for Tirupati Divya Darshan tickets. Baggage Depositing Centers: to avoid baggage while trek Alipiri, srivari mettu. you can deposit luggage at Alipiri baggage deposit centers. The devotee can leave their bags at the steps entrance. it’s 24*7 service. Baggage depositing counters available at Alipiri and Srivari Mettu Entrance gates. For Alipiri Mettu, Baggage can be collected at GNC Toll Gate as well as Srivari Mettu pilgrims, can pick luggage at MBC center. Ticket Free of cost, no need to pay single rupee One Ticket per person. Children under 12 years don’t need tickets. Its available 24*7 on normal days. on weekends slot timings run wit 8 to 10 gaps due to huge pilgrims rush. allowed ticket for accommodation, food only. The Ticket will not have the Darshan slot. Darshan slot will be allotted at the final checkpoint. you can pickup at end of Tirumala point. must submit Any Valid Photo ID proof (Government issued document) is mandatory to avail Darshan tickets. aadhar card is recommended card. Divya darshan ticket might be closed during special prime seva time. Example Vaikunta Ekadasi, New year, Bramotsthavam and Garuva vahana seva times. allotted limit ticket quota during major festival days. Introduced Biometric system to issue Darshan Tickets. Only 20,000 tickets services every day. people will be allowed on Monday, Tuesday, Wednesday and Thursday with limited quota tickets, served as first came – first serve basic plan. Special Divya Darshan Tokens is issued to all Pilgrims who Climb Hills through Alipiri Mettu or Sri Vari Mettu. Tickets are issued using Bio Metric process only. can get Divya Darshan Tokens at Gali Gopuram. 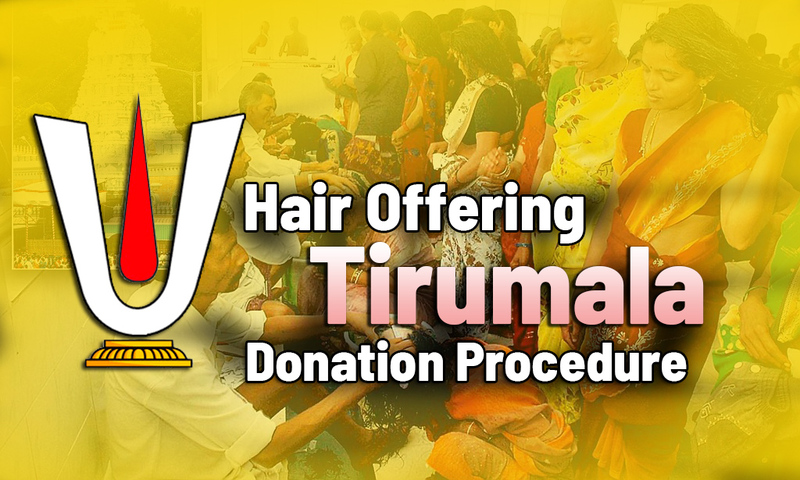 The Tirumala Tirupati Temple management is contemplating to provide assured darshan to these 20,000 Divya Darshan pilgrims in two and a half hours from the reporting time mentioned in the token. Allotted rooms, accommodation for Pilgrims.